As the Tar Heel football program prepares to begin spring practice, enthusiasm for the program is at an almost unprecedented level amongst the UNC fanbase. One specific group of fans that Coach Mack Brown has appealed to are the UNC football lettermen. 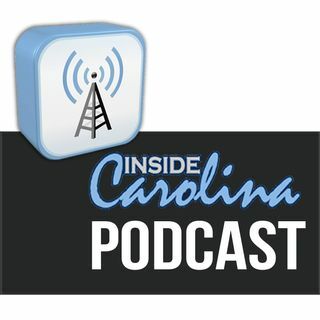 One of those former players who has been working tirelessly to help maintain the bonds between the football program and its alumni is Brian Chacos, and today he joins Inside Carolina’s Buck Sanders, Tommy Ashley & Jon Seiglie to discuss the ... Maggiori informazioni UNC football family and how Coach Brown is welcoming that family back to UNC.